BE A KNIGHT AND DEFEND PLANET EARTH AGAINST SINGLE USE PLASTIC BOTTLES IN OUR OCEANS: Make a contribution of $50 and we will remit to kids ten sheets (250) (Plastic for food) Carbon footprint stickers for you. 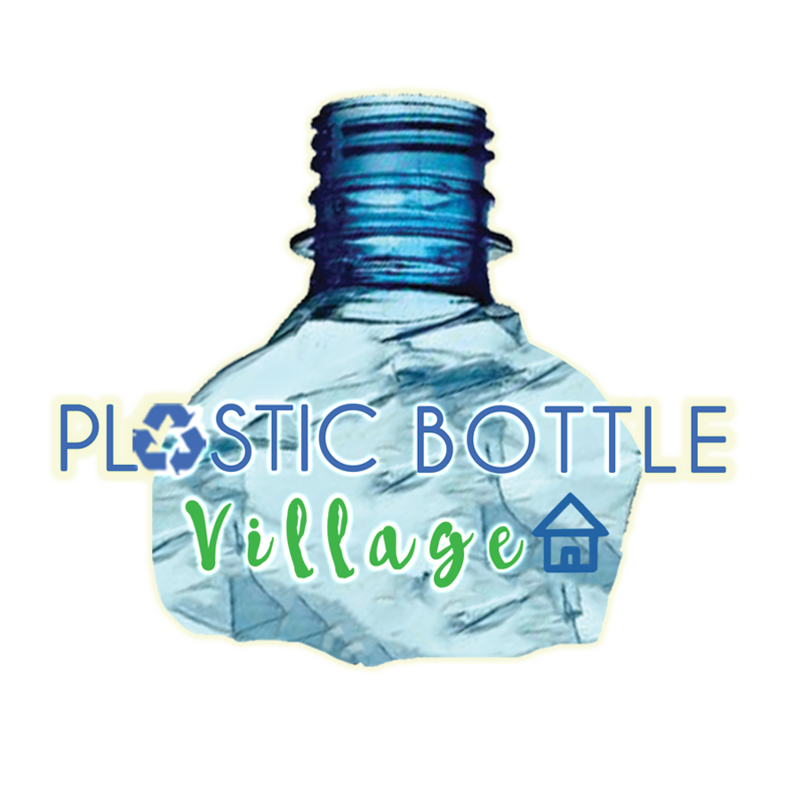 The kids will find 250 PET bottles to apply the footprint stickers, and go and exchange the 250 bottles for food or school supplies. The bottles exchanged for food will be returned to us to be used as construction material instead of ending in the ocean.
" What an incredible way to change the World, without changing the Earth "